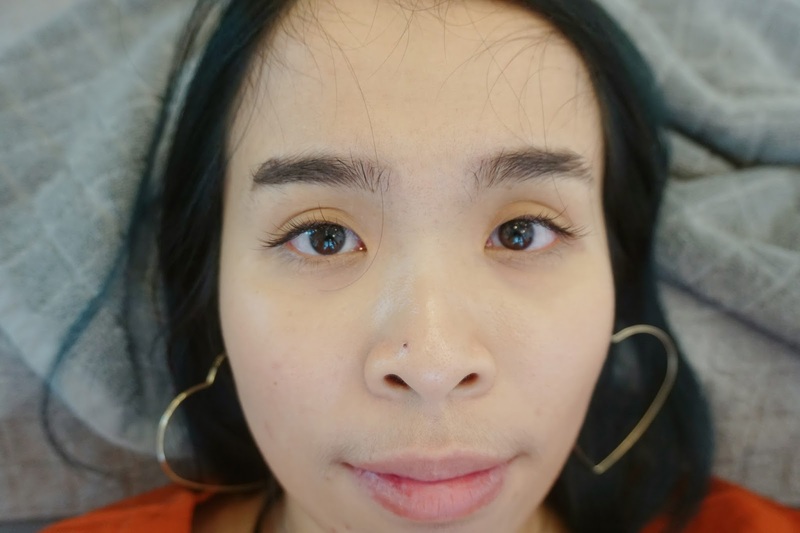 Never have I ever thought of trying out eyelashes extension in my life before! I used to have very long eyelashes however, it doesn't have the volume and longevity that I want. It will always fall off and less volume too. I will always a hard time to maintain my eyelashes too when I finish my makeup. This time I have the chance to try out my first eyelashes extension experience at DAISUKE Salon De Coiffure. 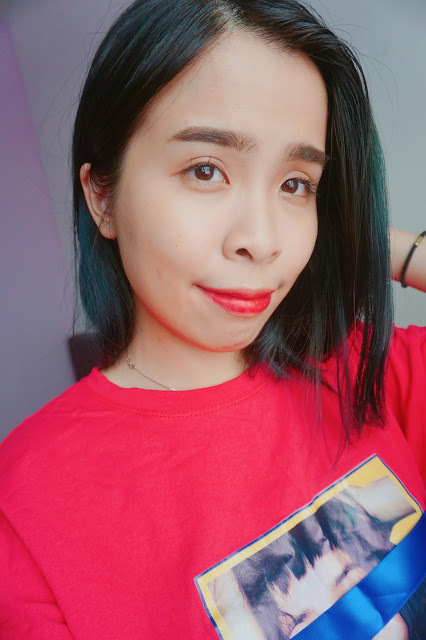 Since it was my first time trying out eyelashes extension, I was rather nervous and excited! 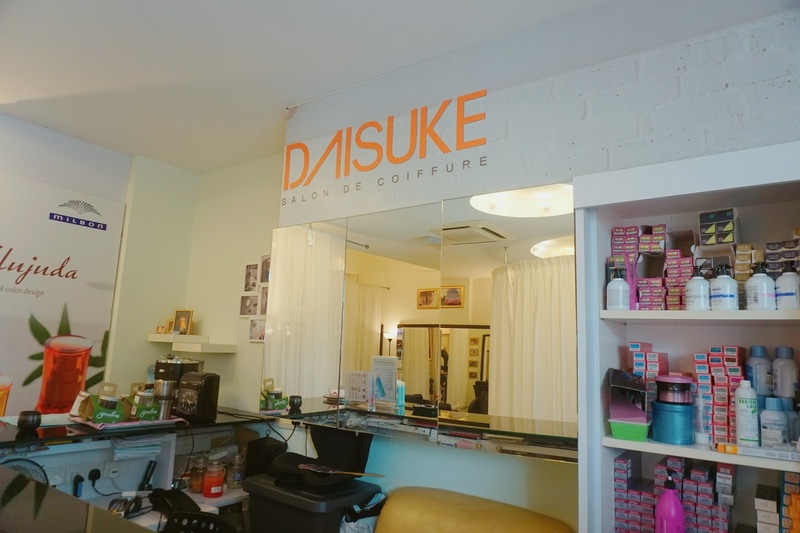 What service does DAISUKE Salon De Coiffure provide? DAISUKE Salon De Coiffure provides a range of hair service from coloring, bleaching, treatment, and also hair multiplying for those who had hair falling/balding issues. 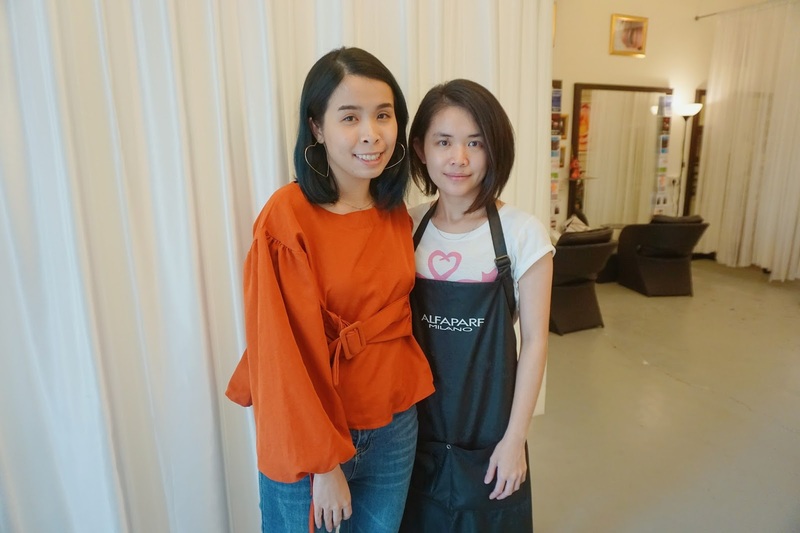 While most salons do offer Japanese perm, Daisuke Salon knows the proper techniques needed to make the perfect perm. Because all their stylists are continuously trained by a Japanese stylist on the latest techniques, styles, and fashion. 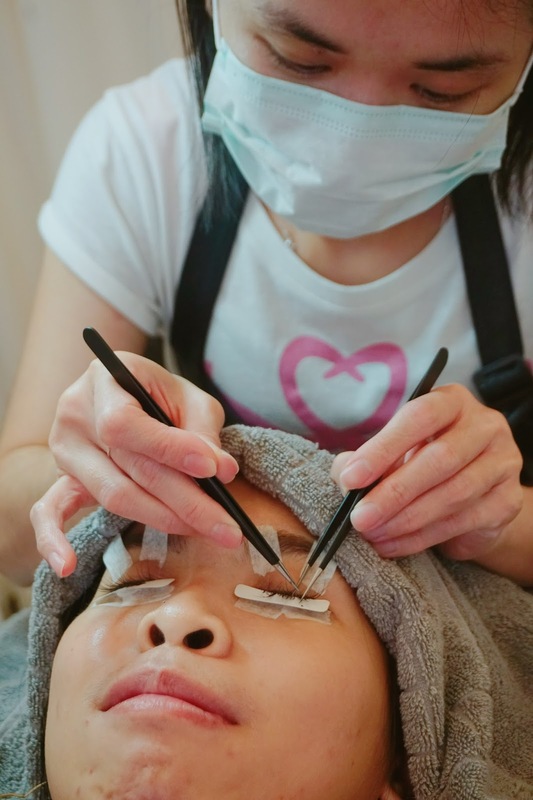 For their eyelashes services, they have one corner that is especially for eyelashes services. They have a comfortable small bed for one customer for each session. 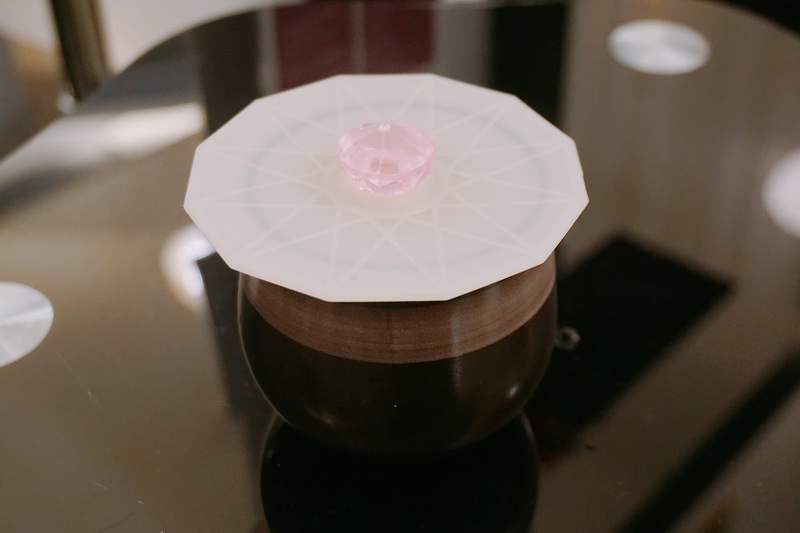 Simples tool prepares for eyelashes extensions.Their eyelashes and glue are from Japan, rest assured that the quality and the comfy level of the eyelashes will be really comfortable and natural. 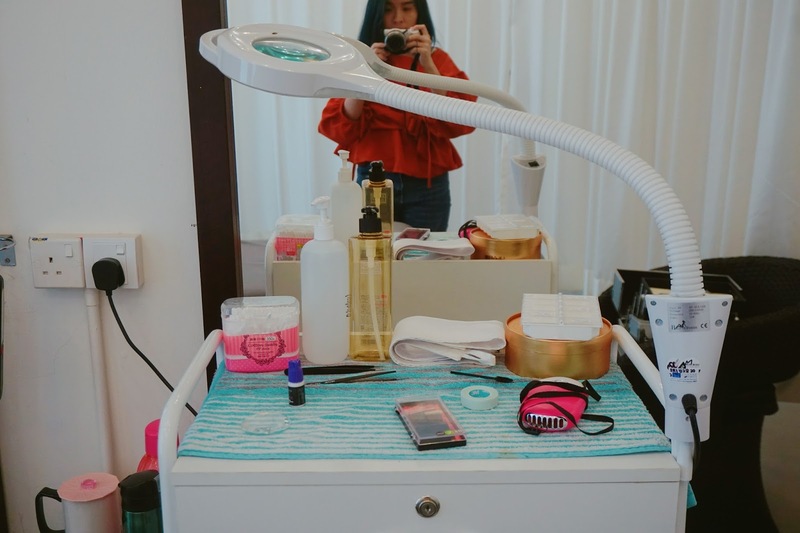 What do you need to expect for a first timer? 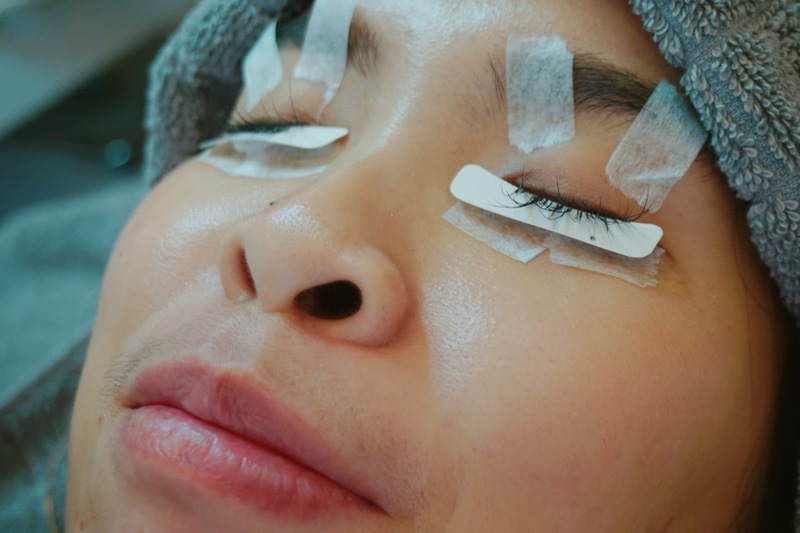 Eyelashes Extensions will take around 1.5 to 2 hours to complete. Your eyes will be close and rest throughout the process. Make sure to lay and find a comfortable position for your body and mind to rest. Keep calm and stay relaxed throughout the process! 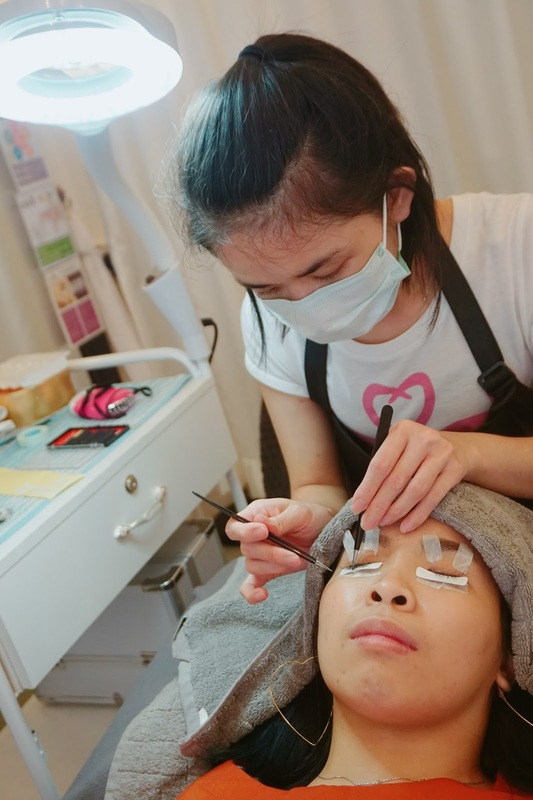 On that day of the eyelash extensions- You are not allowed to put on any eye makeup such as mascara or eyeshadows. 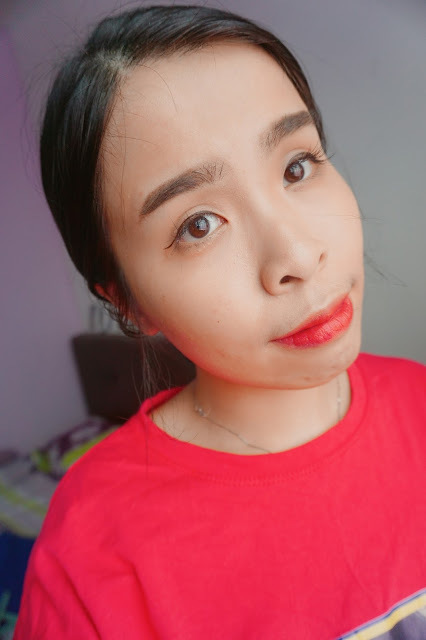 Just keep your face with only light foundation or brow but leave your eye area makeup free. First time is always the most nervous feeling ever, I try to relax my body throughout the entire session. 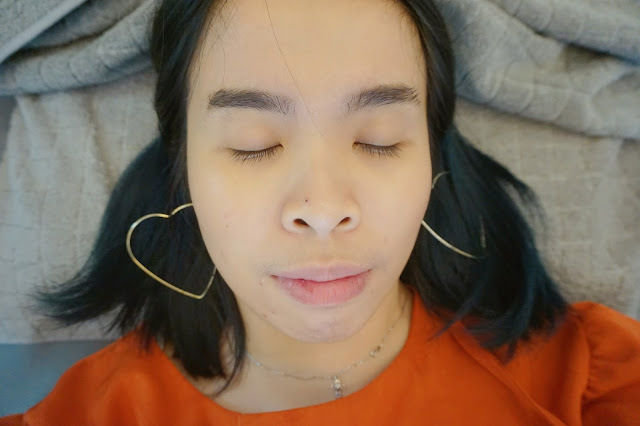 When you are force to close your eyes for the entire session, it was rather uneasy and you are also feeling nervous too. 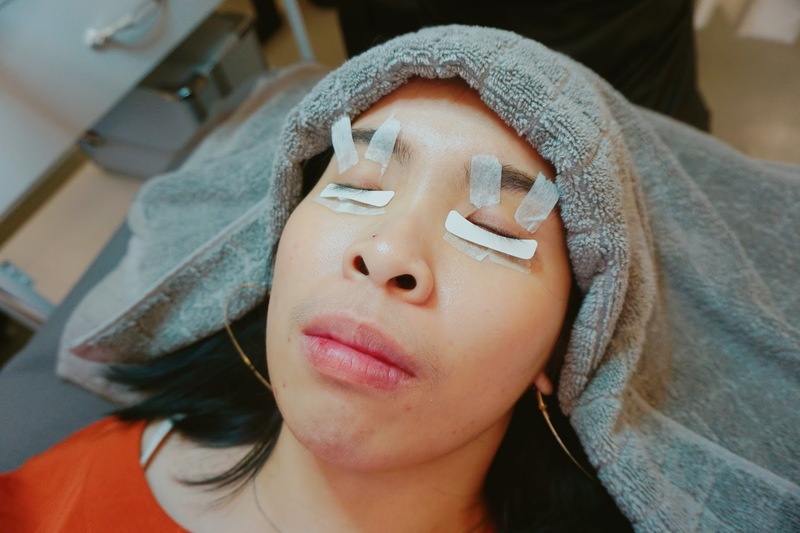 When the session starts with my first eye lashes extensions, I could not feel anything at all. Literally the entire session is so comfortable and relax that I did not feel uneasy or picky sensation on my lashes at all. It was totally out of my expectations. Since I have natural long eyelashes, they help me choose slight longer eyelashes to match with mine. This type of mink lashes is so natural, long and comes in a pretty curl too. Not only that, I fall asleep too for the next hour. Can you believe that the session is so relax and comfortable. 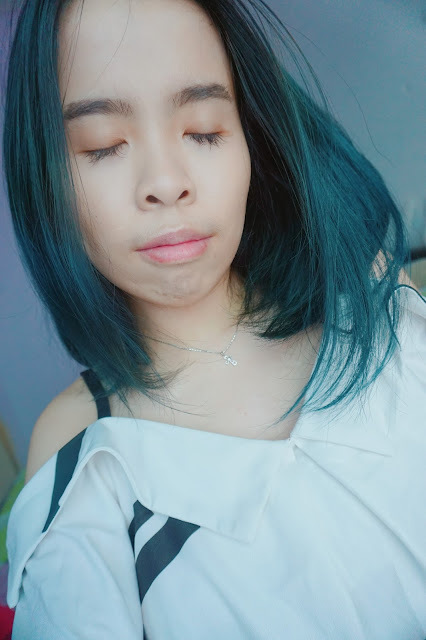 What is the benefit of Eyelashes Extensions (Japan Version)? It adds volume and fullness to your natural eyelashes, in the meanwhile enhancing your beautiful eyes. It helps to frames and draws attention to your eyes. You can also save more time trying to achieve long lashes with mascara. 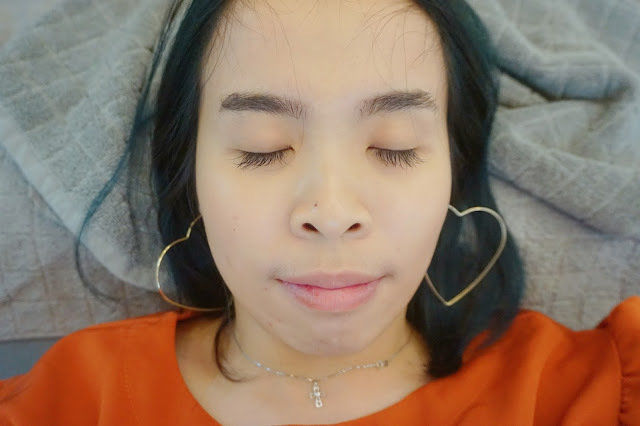 Their eyelashes are so natural and lightweight, even some my friend didn't notice that I have tried on eyelashes extension! But they keep compliment about my eyelashes that are so long and beautiful. Lastly, there's no clumpy glue from fake eyelashes and it's alcohol-free! First they will stick and hold your eyelid from bigger movement like tweaking. Your eyes will need to be close throughout the entire session. They did not have certain amount of lashes that have to stick on. But it depends on how many space your lashes have and they will fill it up until there's no space. 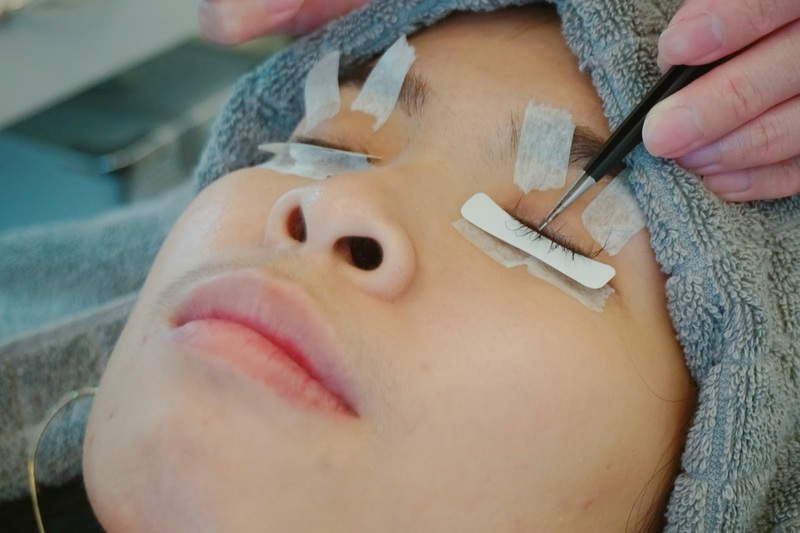 This is just make your eyelashes looks more natural! The entire process took around 1.5 to 2 hours. All their mink lashes, glues and products are all from Japan. 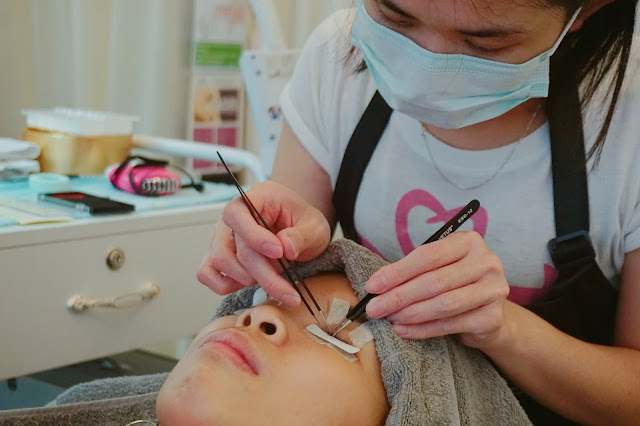 Even the beautician went to Tokyo to learn the eyelashes extensions skill too! After results of the eyelashes extension, my lashes and eye attraction is so much sharper and prettier now! 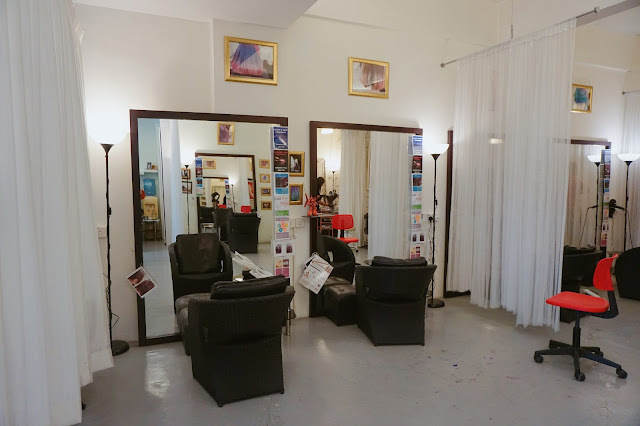 Thanks Rene for the relax and comfortable eyelashes extension experience for me! 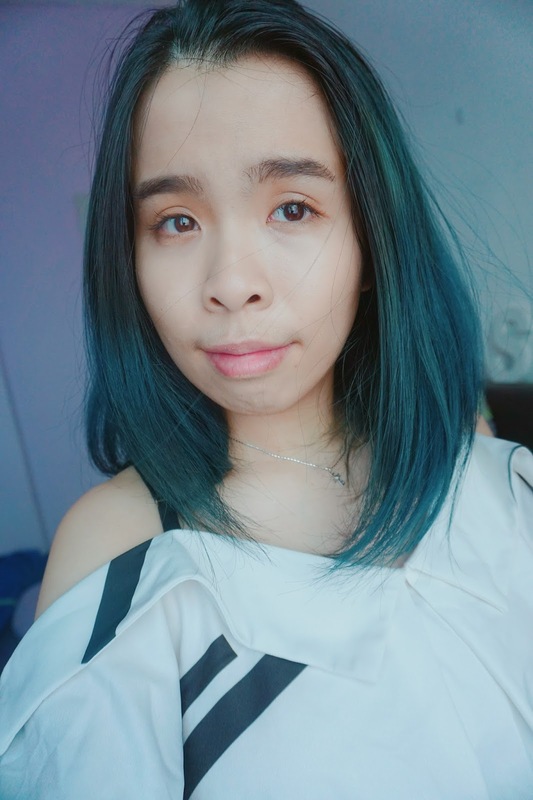 Natural look under direct sunlight. Full makeup look with the eyelashes extensions. Keep water away from your lashes for 4 hours after application. Water can weaken the adhesive before it is set and cause lashes to fall off. The after-care - oil-based products or makeup removers around the eye area are not recommended. Using waterproof mascara on the extensions is not recommended for any type of glue, as it is hard to remove and can actually pull off the lashes prematurely when trying to take it off. The extension can last up to 3-4 weeks depends on how you take care. If you rarely put on makeup, it can even last longer. You can put on eye makeup but you may refer to the after care process of how to remove eye makeup. 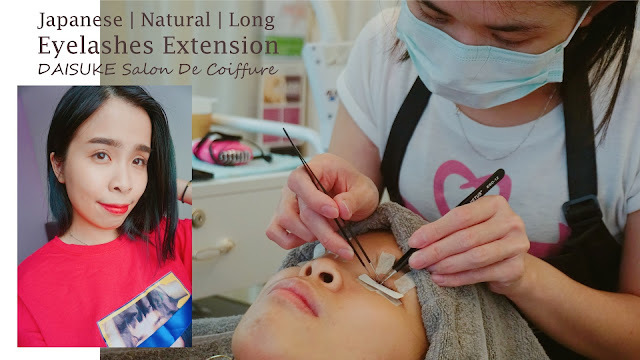 Throughout the period with my extension on, I wash my face carefully without rubbing or washing it too hard on my eyes area. You can use wipes to wipes your eyes area to keep your eye area clean. Blow dry it and brush it after you wash your face or after bath. That natural way of extending eyelashes are really fantastic. The results are really gorgeous indeed! Yes and I really love it! Very pretty lashes!! Save time on eye make up. Missing my eyelash extension days too. 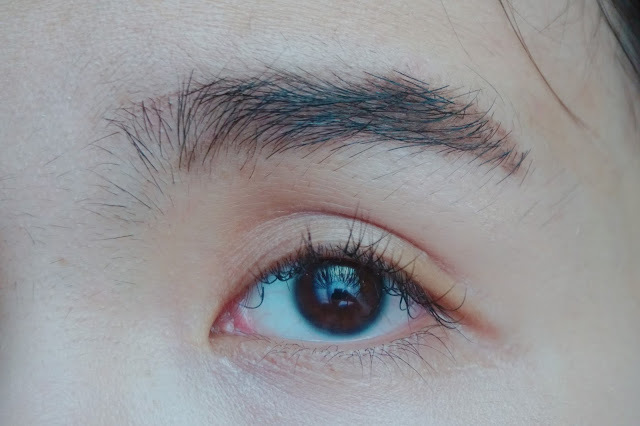 Wow your eyelash extension looks quite nice and eyes looking more prettier. This service is really nice! Your extension eyelashes looks so real and natural. I really wanted to try eyelash extension but I was worried that my eyebrows might have fallout. I am so envious. I have always wanted natural looking eyelashes, rather than sticking fake ones. Can consider this salon but need to plan cos they are so far away. 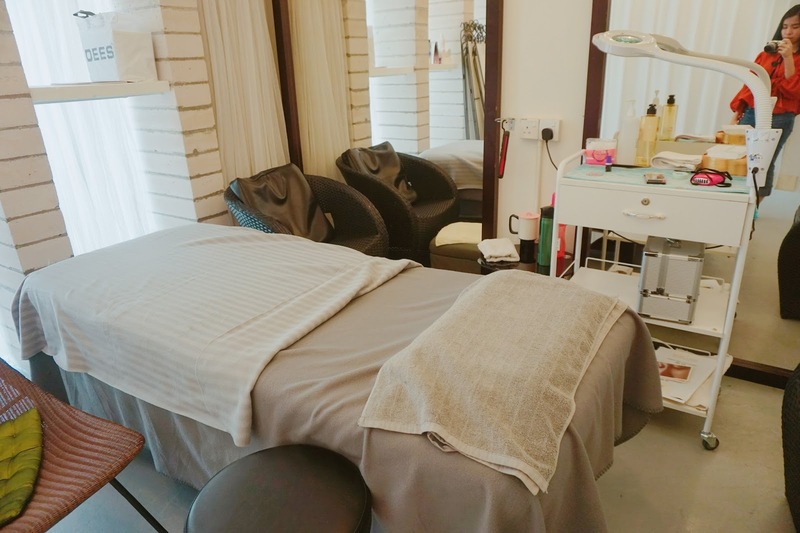 Remember to book it when you are at KL! interesting.. it does look good. but to maintain this for long term, susah or not? Kind of! Need alot of patient! Miera you just try it! Wonder how long can the eye lash extension last? If we wash our faces, will it come off? Just have to really becareful when you wash it! It can last up to 3-4 weeks! I haven't tried having this eyelash treatment (am still have hesitations) because I know how careless I am, hahaha. But yours looks great on you!